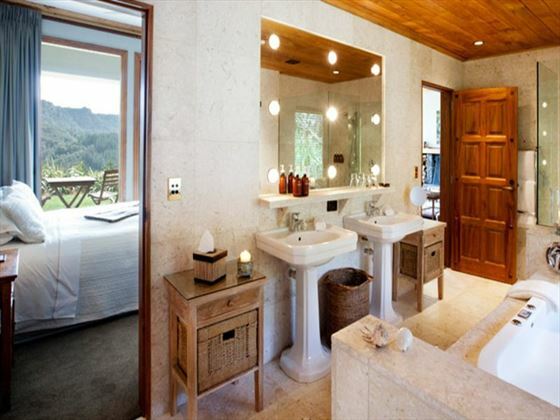 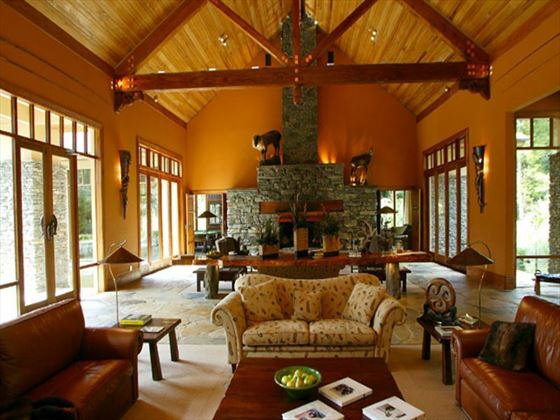 A luxurious and secluded lodge in the heart of the native forest, Treetops Lodge & Estate is a unique property in Rotorua. 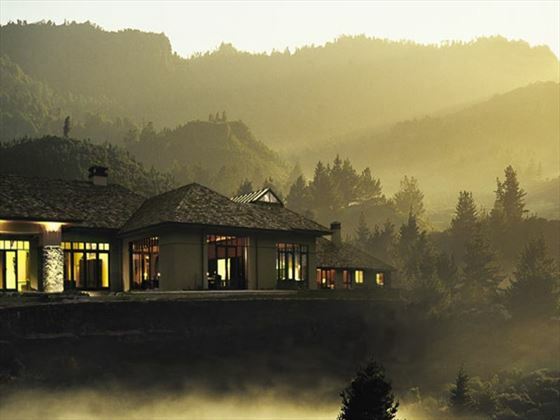 The lodge is immersed in a breath-taking location, where the sounds of tumbling waterfalls and rustling foliage create the ideal soundtrack to your stay. 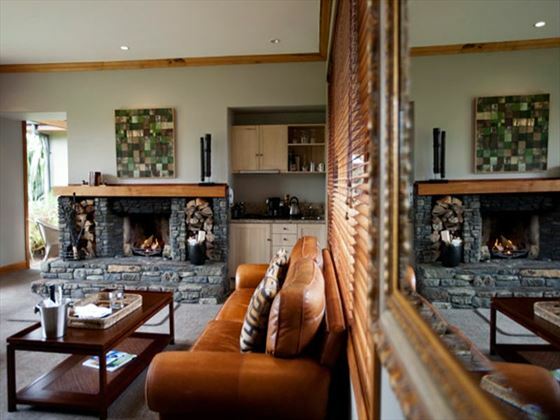 Luxury is key here, from the gourmet dining to the spacious lodge rooms and cosy retreats. 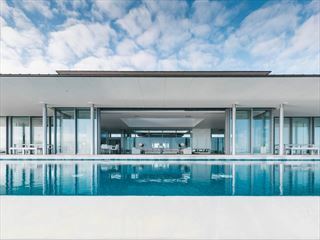 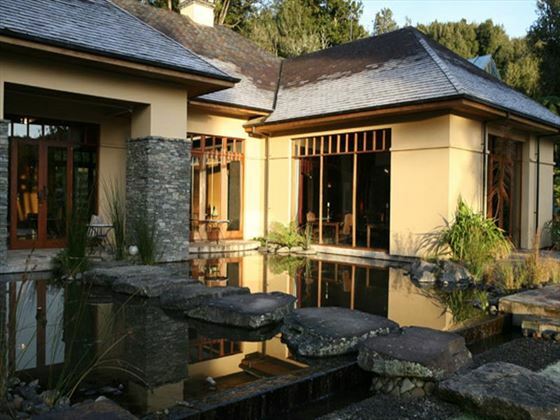 Boasting a swimming pool, fitness centre and a great range of activities to enjoy, including traditional Maori crafts and guided nature walks. 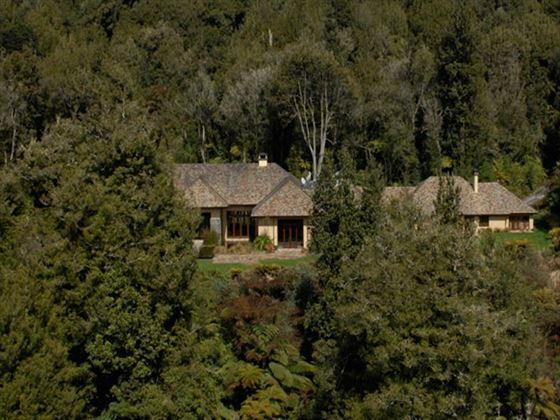 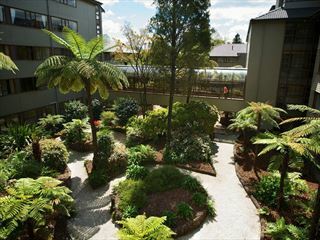 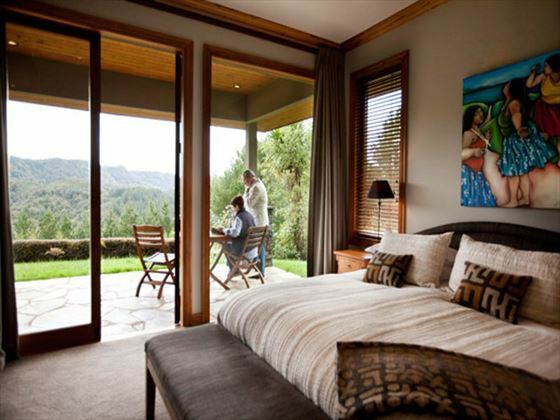 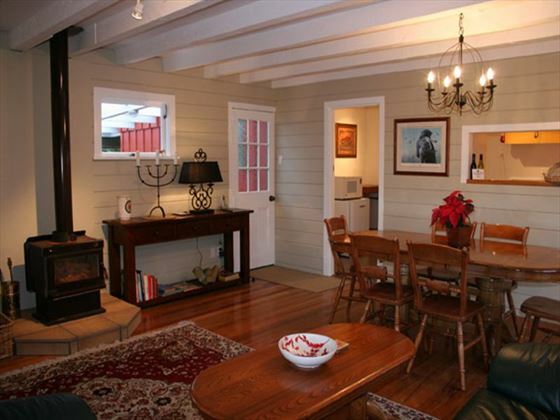 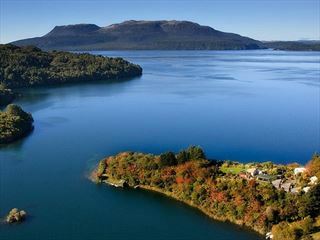 The lodge is located just 30 minutes from the centre of Rotorua, surrounded by 2500 acres of native forest scenery. 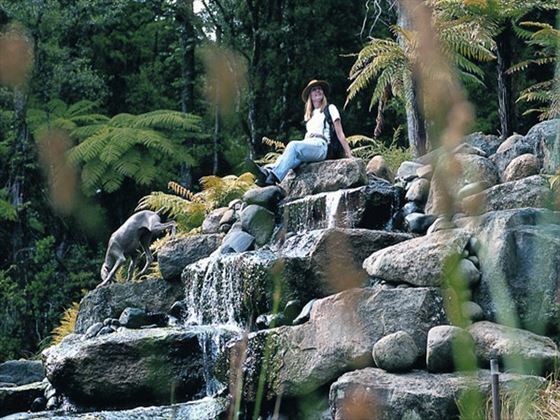 The Kinloch Club Golf Course is just an hour from the lodge and is a must-visit for golf enthusiasts, whilst the geo-thermal attractions of Rotorua are also within easy reach.